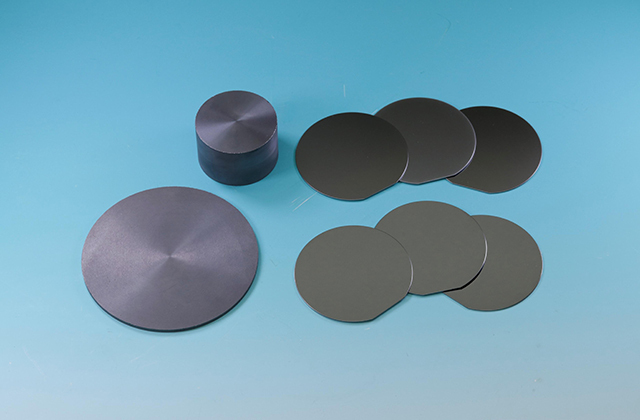 Machining of Fused Silica Glass (Fused Quartz) & Silicon |Precision Machining of Ceramics, Quartz, Tungsten & Molybdenum | Top Seiko Co,. 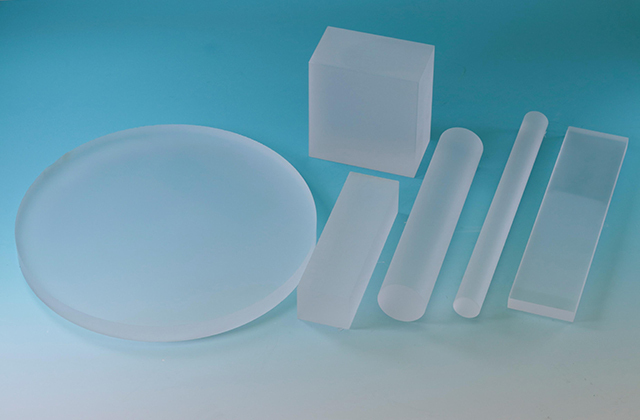 Ltd.
Fused Silica Glass and Silicon are softer and have better machinability than ceramic materials in general. 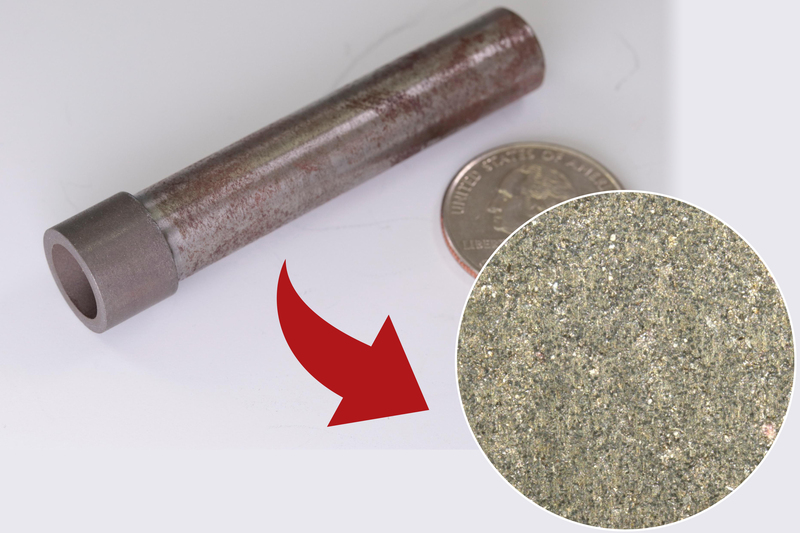 The downside of these materials is that machining them produces great deal of mud/powder and clogs the diamond grinding tools. Therefore, clogging prevention is crucial. Also, these materials are very fragile and extremely easy to chip or break. Imagine that many tiny hammers are breaking quartz glass little by little. That is what machining fused silica glass with diamond grinding tool is like. Machining it generates a numerous number of micro-cracks. 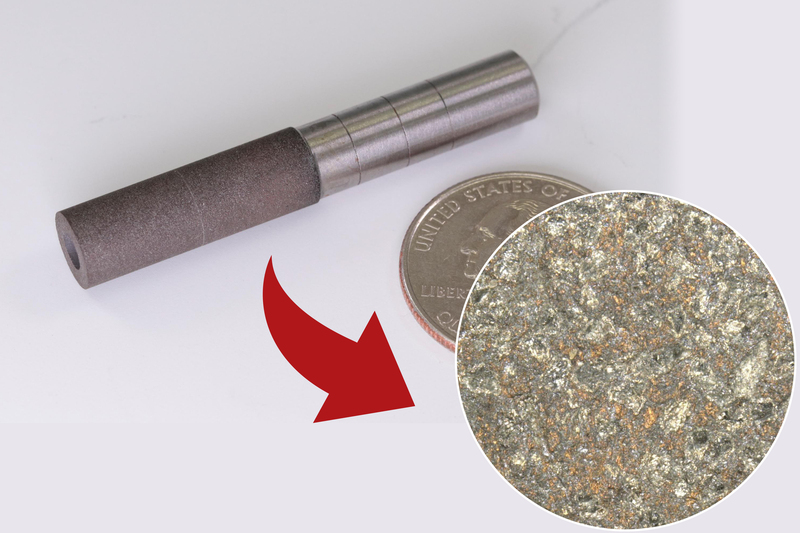 Excessive force generated while machining makes micro-cracks to grow into large cracks which cause the workpiece to break. 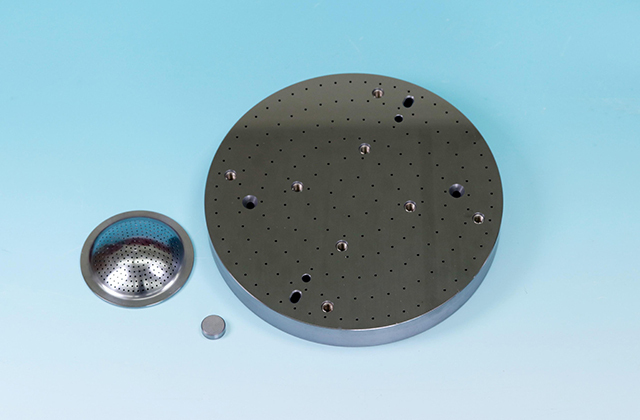 We, at Top Seiko, machine these fragile materials under the conditions in which damage to the workpiece is minimized. 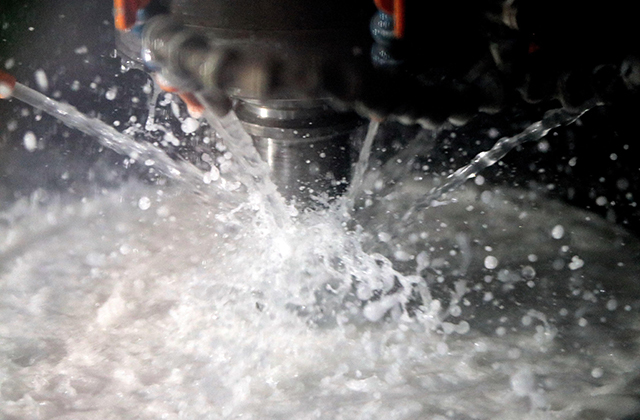 1.Design or modify the tool to reduce self-excited vibrations generated while machining. 2.Use soft bond diamond grinding tools with fine and sharp grains. 3.Machine them at minimum feed rate. Also, all edges need to be C or R chamfered. If not, micro-cracks in the sharp edges will propagate and cause chipping or breaking. 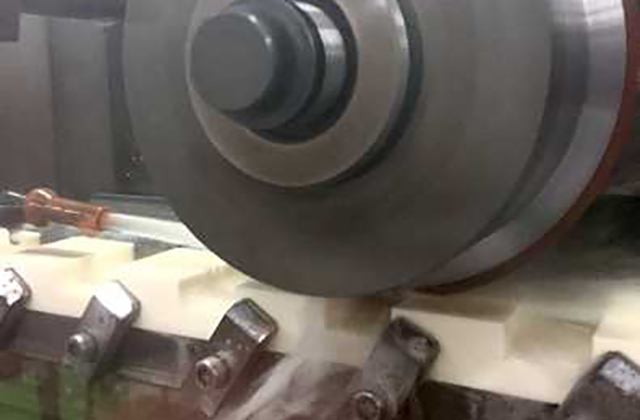 However, if sharp edges are required but slight chamfering is accepted, we strongly advise our customers to have slight chamfering on the all edges. 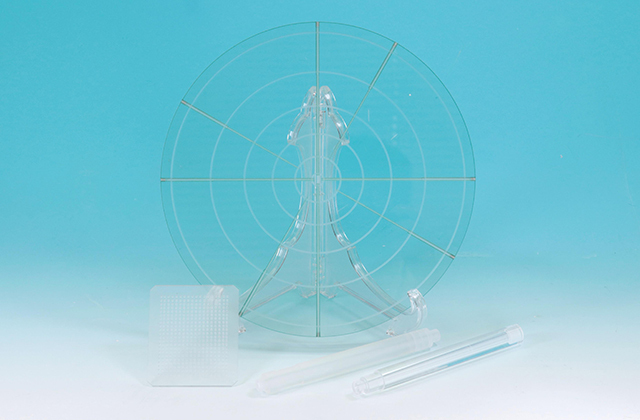 Some customers require transparency in their Fused Silica Glass parts. Not a problem. We outsource processes of lapping or polishing to our manufacturing partners.